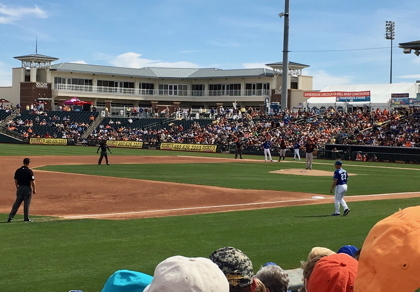 Spring Training is Better Than Its Hype! Some trips are fun, but you are glad to be going home. Other trips make you wish you had never left home! But when it comes to our trip for Spring Training in 2017, well, in all honesty we hate to see it end. What a great trip we have had! Continue readingSpring Training is Better Than Its Hype!